Quality Affordable Websites for just 150 euros ! No hidden costs ! 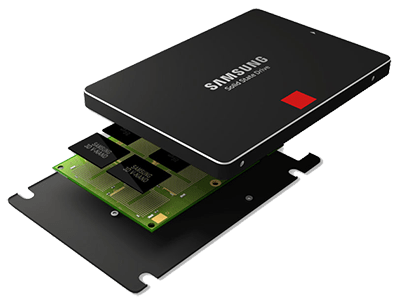 Incorporated SSD Hosting - Because Google Loves Speed! 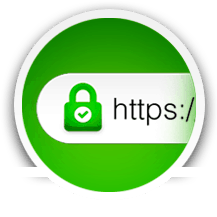 You get a free SSL certificate that gives your website security and reliability label. SSL Certificate is a must have for all websites in 2018. Google has stated that sites without SSL certificates will no longer rank well on their search engine ! which if you want to keep it yourself, add new pages, pictures, video clips. Websites are completely customizable to all sizes of cell phones and tablets. is one of the most important aspects of creating a new website. 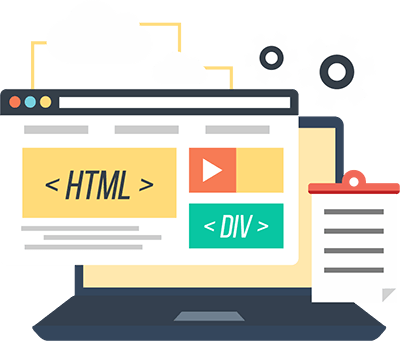 Sam Web Design is well planned ahead to comply with the content. Making a website is done a little and carefully. is done in detail to make every aspect of the site customized to the search engines. SEO allows you to gain free natural flow of visitors to your site. We make Web Pages fully compatible with mobile devices, tablets, and all screen sizes. Optionally, you have the ability to place content yourself through a simple and powerfull CMS system. We also offer affordable Websites for Small Businesses with included email addresses and hosting. Domain Registration ( * .com, * .net, * .org, * .eu, etc.) – If you choose our hosting we will do the domain registration for you. Because we provide the best quality and fast service! we give you a completely free SSL Certificate with integration included! Your web site is located on SSD Disks, Google likes speed! Great factor for better ranking on search engines! all websites are mobile friendly! This is probably the current most important factor for a better ranking in 2018g. Your website will have an active Google Map so that you can find it easier for you. At any day or night you can send us an email, we are at your disposal. When creating a website, we offer free SSL protocol integration so that your websites can be safe and better ranked at providers such as Google, Yahoo, Bing. .
After integrating the SSL protocol, your website will receive a green label in your browsers as your site is safe and reliable. The https: // tag is “must have” in 2018g. Soon all sites that do not have SSL protocol Chrome and Firefox will automatically mark them as insecure sites. Additionally, Google will rank such websites worse.